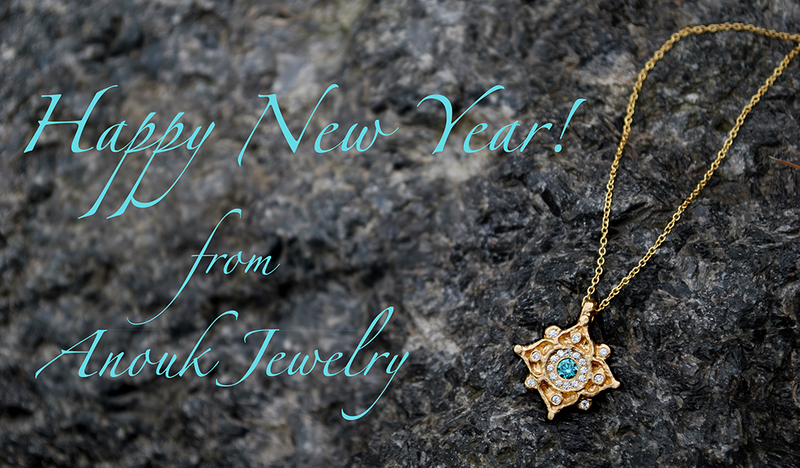 Happy New Year from Anouk Jewelry! May 2016 be a wonderful year for you and your loved ones! A year of hope, peace, creativity and joy. As we say good-bye to 2015, we are thankful for such an amazing year here at Anouk Jewelry. We believe 2016 is going to be even more rewarding! We’re excited to create new relationships and nurture existing friendships. We wish you a very Happy New Year and invite you to view our ever growing collection!